The Internet and mobile devices have had a huge impact on customer expectations. These days, customers can call your company from anywhere, day or night. As a result, many of them prefer to skip the traditional IVR experience and are looking for new ways to communicate with organizations, while leveraging the mobility capabilities they love to use. Now you can expand the IVR experience by providing visually guided menus on your website or on your customer’s Smartphone. 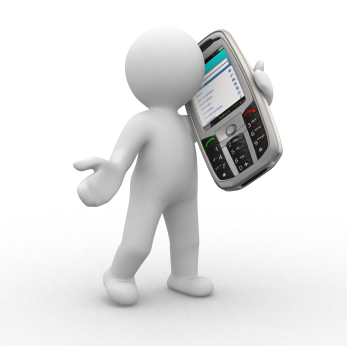 Visual IVR provides your customers with a convenient menu driven interface to your IVR. This allows your users to quickly select the options they need, saving them time, and you money. Spell Solutions Mobile IVR presents your users with a menu driven interface to your IVR system, which you can make available on your website or your mobile app. Now your customers can simply click or touch their way through the IVR system without listening to each option.